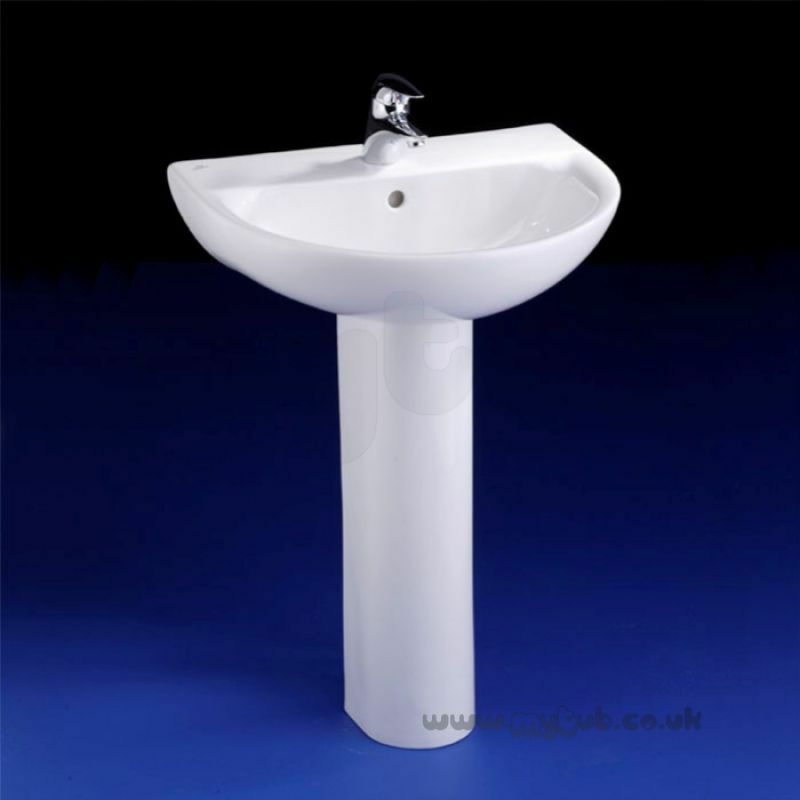 A modern classic washbasin with fine lined simplicity. 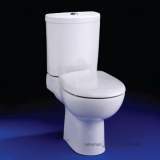 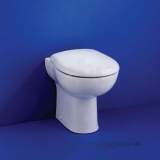 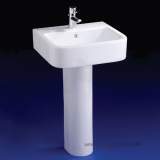 Suitable for use with full pedestal, semi-pedestal, semi-pedestal for use with ducting, furniture or for wall mounting. 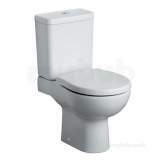 Many thanks for sorting out the problem of delivery. 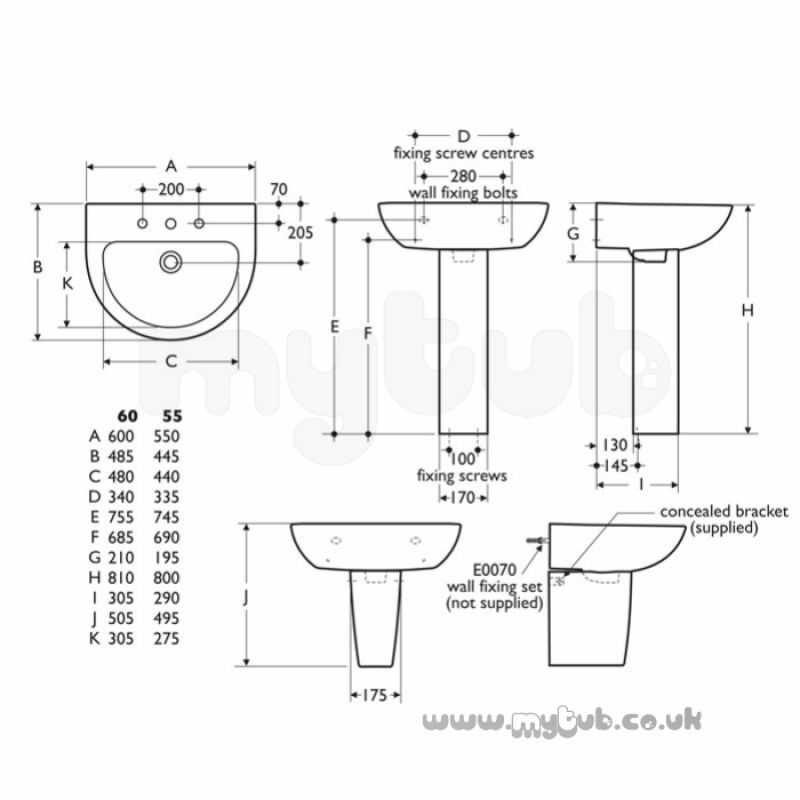 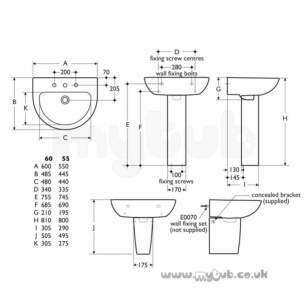 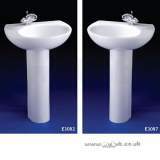 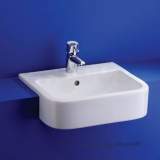 Why choose MyTub Limited for ideal standard edge e3028 600 x 480mm two tap holes basin white E302801?